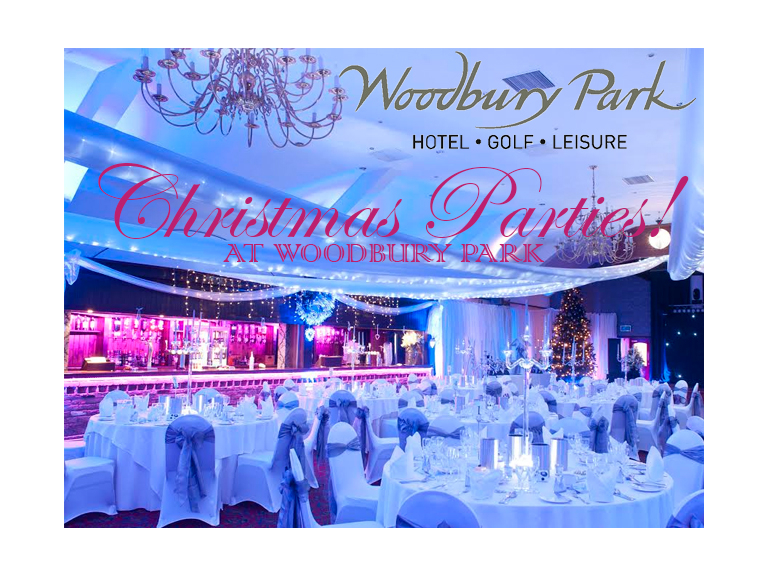 Christmas party availability at Woodbury Park! Xmas party Available to book on 2nd December for up to 130 guests!! in the beautiful Woodbury Park Atrium. If you are still looking for a venue or you've just left it too late?? We've got a night that just might be what your looking for and everything is set up to go! Please get in touch to find out the details.. Menus available from £19.95, but do talk to us about your preferences etc..